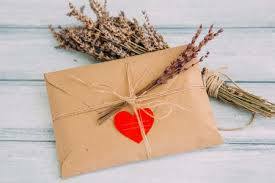 Apart from 2 statements that are required under the Marriage Act for your wedding to be legal, you can totally customize your vows and the ceremony if you wish. You can include music, readings, beautiful symbolic ceremonies, friends and family - it's up to you how you wish to celebrate your special day. 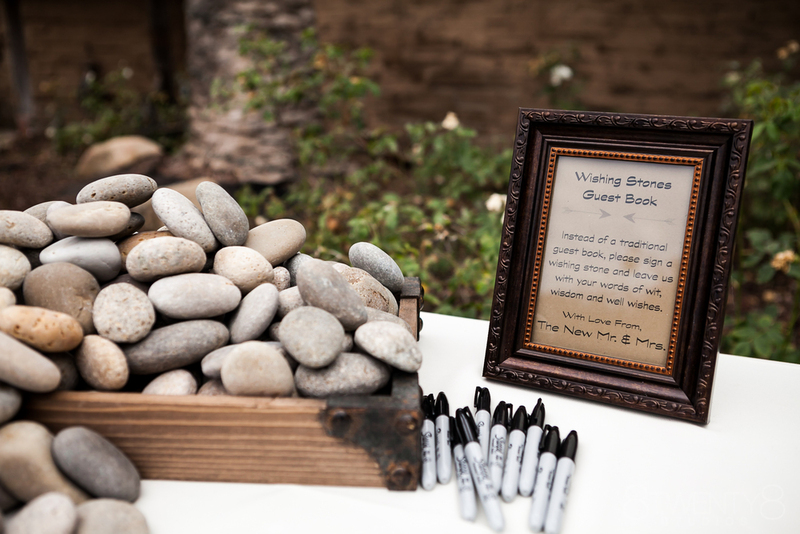 Here you will find just a few examples of different ceremony types, but I am always open to helping you plan whatever kind of ceremony you have dreamed of. making it fun and memorable for the whole family. 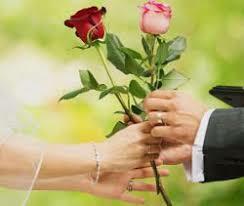 of your special day and the beautiful coming together of individuals as a family. up after the ceremony and become a lovely keepsake for you. find the right words. 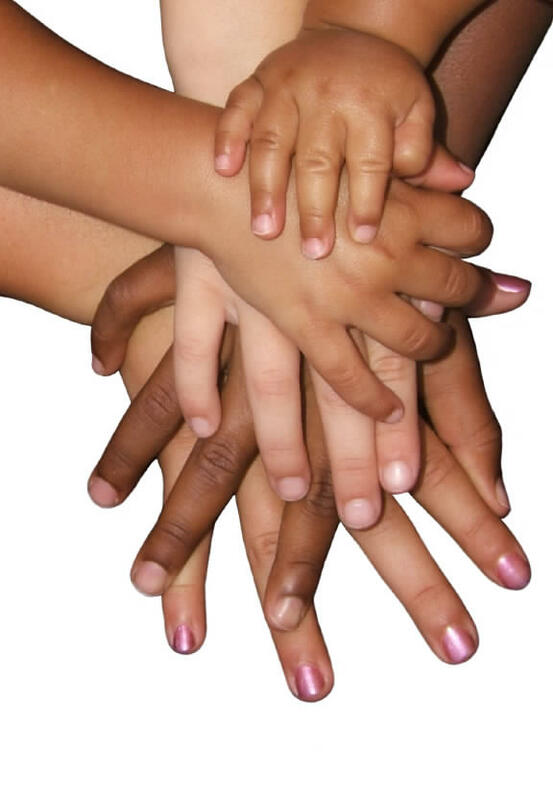 If you have children, they can of course be involved in this ceremony. 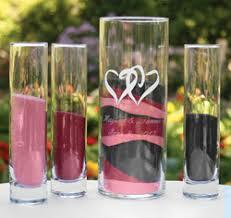 The Unity Candle Ceremony recognizes the light of love that burns at the heart of every marriage. 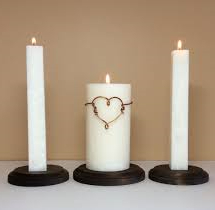 The use of two taper candles to light the “unity” candle, recognizes the joining together of lives, families, and loved ones through the marriage. As part of this service, the Bride and Groom may have one or more of their family members, such as their mothers, each light a candle. The couple then use these candles to light the Unity Candle. On your anniversary each year, you can light the candle and remember the vows you made to each other. If you are getting married outdoors, I would NOT recommend this ceremony for you, as the wind can wreak havoc with the candle flames! 1st, 5th, 10th anniversary - the options are endless! You can then carry this tradition on in your marriage - writing beautiful letters to each other on your anniversaries.